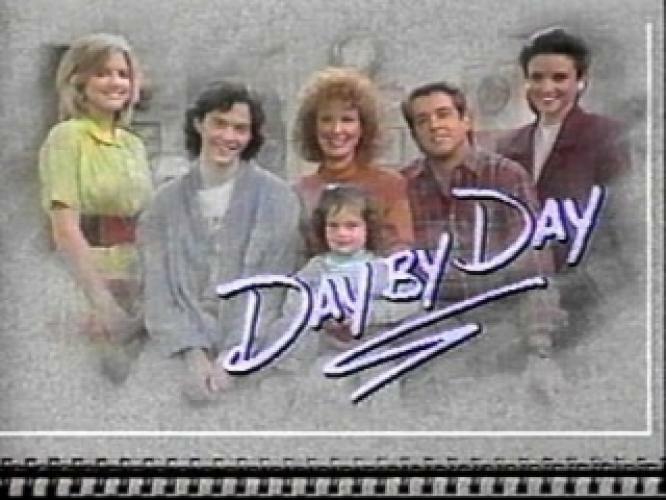 When will be Day by Day next episode air date? Is Day by Day renewed or cancelled? Where to countdown Day by Day air dates? Is Day by Day worth watching? Comedy about a yuppie couple (Doug Sheehan, Linda Kelsey) who decide to chunk the rat race of corporate America after the birth of their daughter and open up a day-care center. Future sitcom stars Julia Louis Dreyfus and Courtney Thorne-Smith had supporting roles in the series. EpisoDate.com is your TV show guide to Countdown Day by Day Episode Air Dates and to stay in touch with Day by Day next episode Air Date and your others favorite TV Shows. Add the shows you like to a "Watchlist" and let the site take it from there.